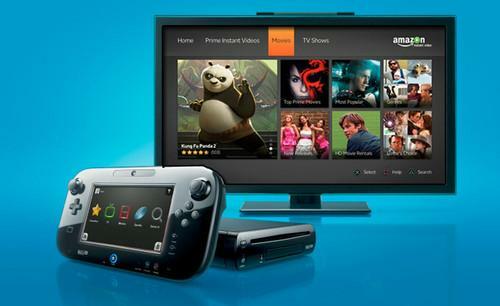 Nintendo said July 25 that it is shutting down its TVii video service for the Wii U console. "Every service has a life cycle, and it is time to focus our resources on other projects," Nintendo said, adding that third-party video-on-demand apps will still work on the Wii U console. Some Miiverse users' reactions to the closure reflected how TVii failed to gain widespread attention in the crowded field of video streaming services. "I completely forgot this existed, despite seeing its icon every time I play my Wii U, which is, like, every day," one user wrote in response to the post about the service's closure. Other users complained that TVii was too difficult to operate.